Barton Creek Cave forms part of a large riverine system, which is easily accessed and the least difficult of all caves, since it allows its visitors to wonder the Mayan Underworld on a canoe. Read below five of the most interesting facts that makes Barton Creek a unique and Interesting Cave. 1.Barton creek Cave is the longest subterranean site in Belize.The natural process of the cave allows visitors to go in for about one kilometer only. 2.The ceramic remains suggest that the Maya were using the cave from Early classic to Late Classic Period. 3.The Osteological analysis of the human remains found, revealed that atleast 28 individuals were buried inside Barton Creek Cave including kids. 4.Fire hearths with little evidence of cooking were found inside the cave, which suggests that the main functions of the hearths were for providing light/burning of copal incense for ceremonial purposes.Only royalties, like the priests and the sacrificial virgins were allowed inside the cave. 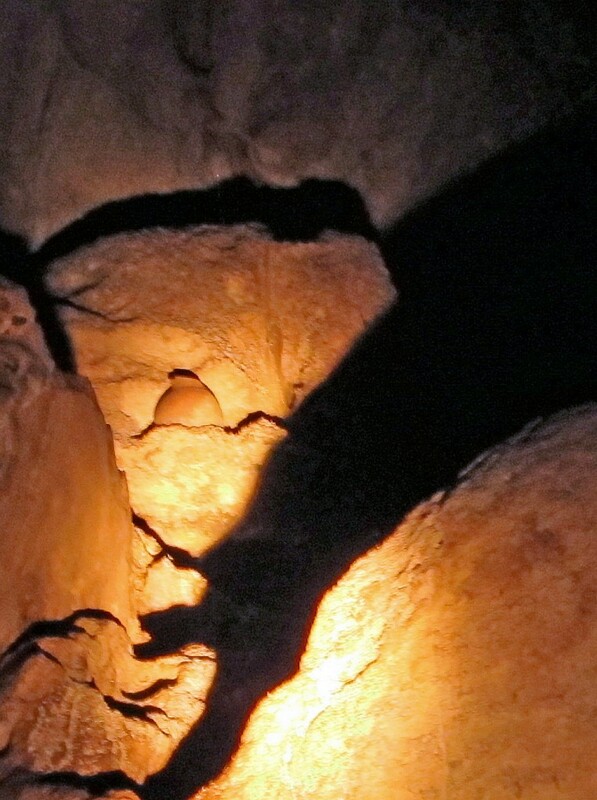 5.Some areas in the cave appear to have been purposely modified by the Maya to improve access to other locations within the cave, that may have been difficult to reach. After hundreds of years, little was left and archaeologists continue to look at cave materials that can give a clearer depiction of how, why and when the Maya utilized the cave.